Slifer The Sky Dragon. . HD Wallpaper and background images in the Yu-Gi-Oh club. 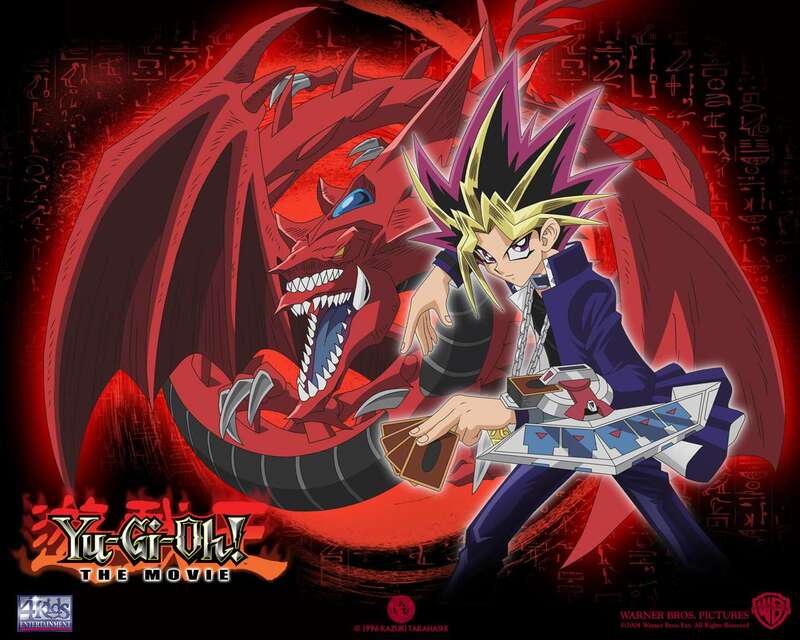 This Yu-Gi-Oh wallpaper might contain anime, comic kitabu, manga, cartoon, and mkono.